One of the essential components of commercial shop fitouts is the shop counter, which is one of the most noticeable aspects of your store. The position of your checkout counter is vital to the interior layout of your shop and all good shopfitters know that this location needs to be at a natural stopping point in the shopping experience. Retail fitouts can be an expensive exercise, so your checkout counter needs to flow smoothly with the interior design of your refurbishment, whilst also offering enough space for transactions, as well as for gift wrapping, packaging, folding and handling of purchases. 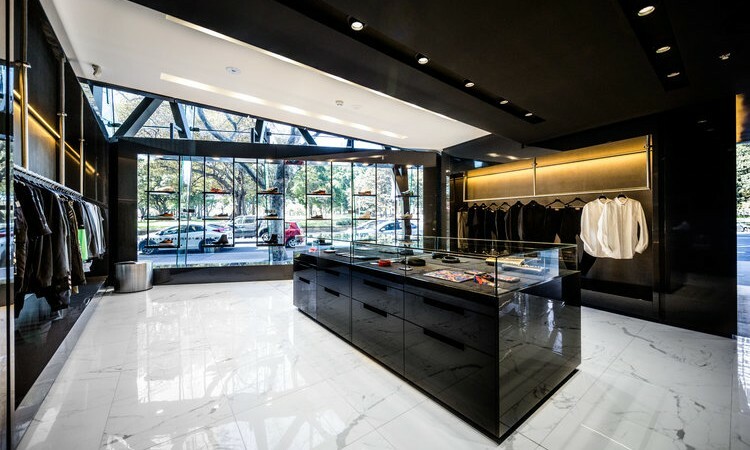 With commercial shop fitouts in mind, your priority is to help buyers feel comfortable while making their purchases, providing sufficient room for their handbag and other belongings on the counter. Once you have decided on the location of your shop counter, it is time to consider its design, and your choice will rely heavily on the interior design and style of your store’s refurbishment. Nevertheless, there are generally four different types of shop counters available on the market. These are suitable for retail stores where purchases need to be wrapped and packaged, in particular commercial shop fitouts for clothing stores. One of the common features in cash wrap counters is a large area for impulse displays. This is where customers can view additional items while making their transaction and hopefully add one or two more extra purchases. 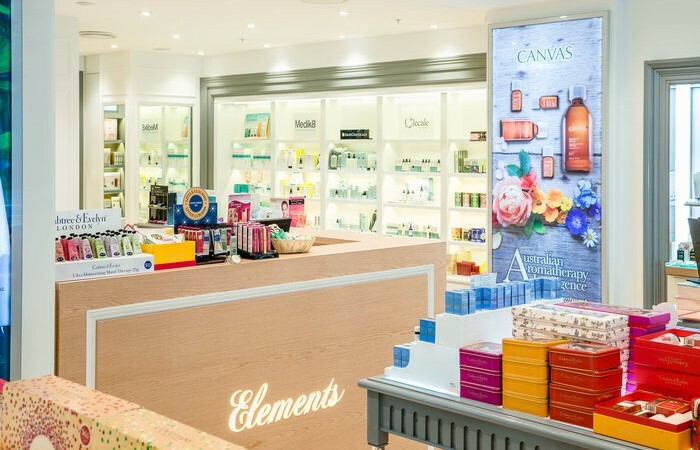 Many new retail fitouts take advantage of the style and elegance of glass counters, as glass can really make a positive impact on your customers. These are very popular with commercial shop fitouts for jewellery stores and are a simple way to display valuable items, whilst keeping them safe and secure at all times. Counter tops and display fronts can all be manufactured from glass or you can opt for a mix of glass and aluminium or even timber to suit your design. Whether traditional and natural or sleek and modern, there is still a place for timber POS counters in many retail stores. Timber is very hard wearing and can easily enhance your interior design with its raw, natural appearance. A long expanse of timber countertops can really impress customers and give you plenty of room for impulse displays at the same time. There are lots of ready-made shop counters available for commercial shop fitouts, which come in a variety of colours, styles and sizes. Many retail businesses however, opt for bespoke counters, because this is the most cost effective way of highlighting their brand. After all, one of the reasons for your refurbishment is to keep your brand fresh and new in the eyes of customers, so a custom counter is an easy way to show off your brand and impress buyers. There are many important aspects you need to consider in commercial shop fitouts, however the shop counter is too often overlooked. This is a shame, because your POS counter can have a big impact on your sales and can make the difference between customers who tap their foot while making their purchase or those who linger to make additional purchases. 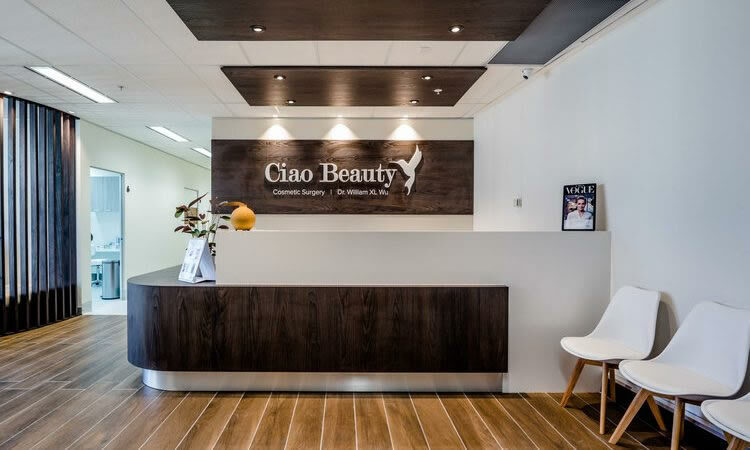 For more information on commercial shop fitouts, call Liteco Projects, interior design and retail refurbishment experts, on 02 8068 1755, email us: info@liteco.com.au or complete our online enquiry form.